You received 250 likes. You are just that likeable! 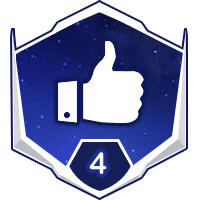 Nobody has earned this badge yet.